I had only visited Zanzibar as a tourist before so being asked to photograph a story for Action Aid on widespread sexual violence against young girls shone a light on a different side of this beautiful island. I met incredibly courageous girls who had not only survived sexual violence but were brave enough to speak out about it. Their stories were harrowing. 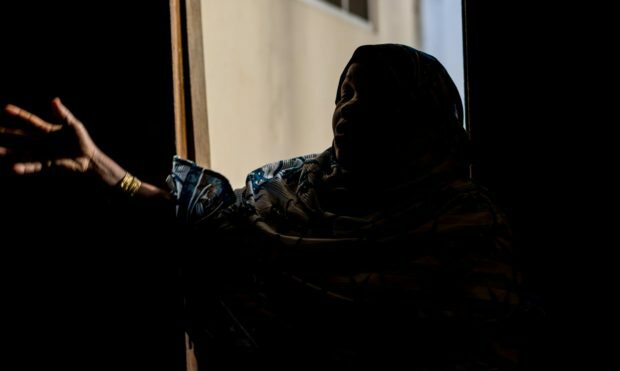 Halima was just 15 years old when she was raped by her Uncle. Halima’s aunt and father refused to believe her and she was banished from their homes. 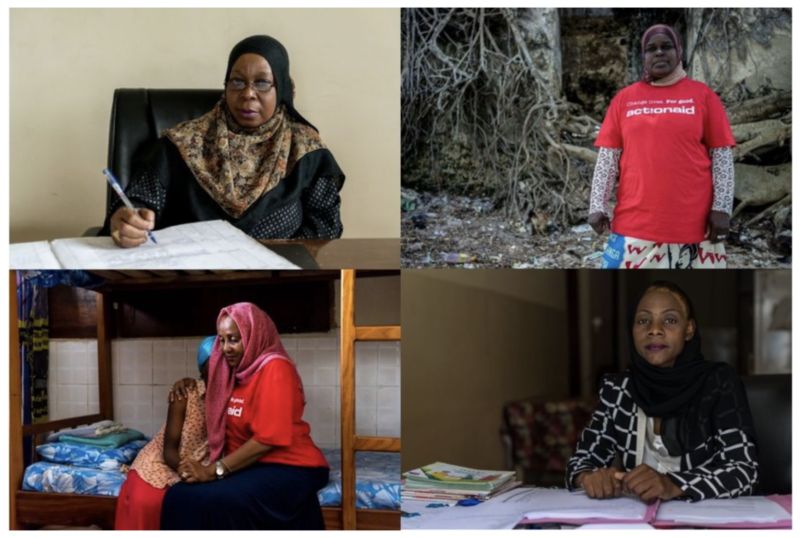 Neighbours took Halima into their home and helped her report the crime to local police who referred her to ActionAid’s shelter for sexual violence survivors. Here, she met other girls who’d had similar experiences and was able to talk about what had happened. She received counselling from Action Aid staff. The shelter also provides legal advice, covers medical costs and provides a safe and supportive environment to help girls recover from their trauma. I also met four incredible women dedicated to protecting women and girls who are vulnerable to abuse and help to bring their attackers to justice. They were a police sergeant, a women’s rights activist, a lawyer and and Action Aid shelter co-ordinator and each of them was an inspiration. You can read more about what motivates each of these incredible women here.